Tempe Digital presents 20 unique, easy-to-apply makeups, all created from materials found around the home and in local costume shops. Professional Hollywood makeup artists introduce you to some of their secrets, explained in easy to understand, step-by-step detail! 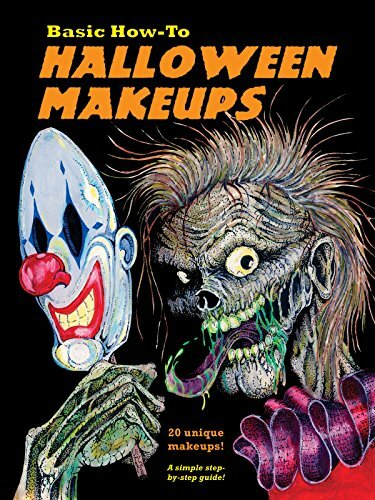 Makeups include: Zombie, Pumpkin-Head, Lizard, Witch, Cat, Exorcism Victim, Vampire, Alien, Burn Victim, Frankenstein's Monster, more!